The fleece of the ever popular Jacob sheep is making its way up to Wool@J13 all the way from Halsbury Barton in North Devon, in the form of beautiful throws, cushions & body wraps. 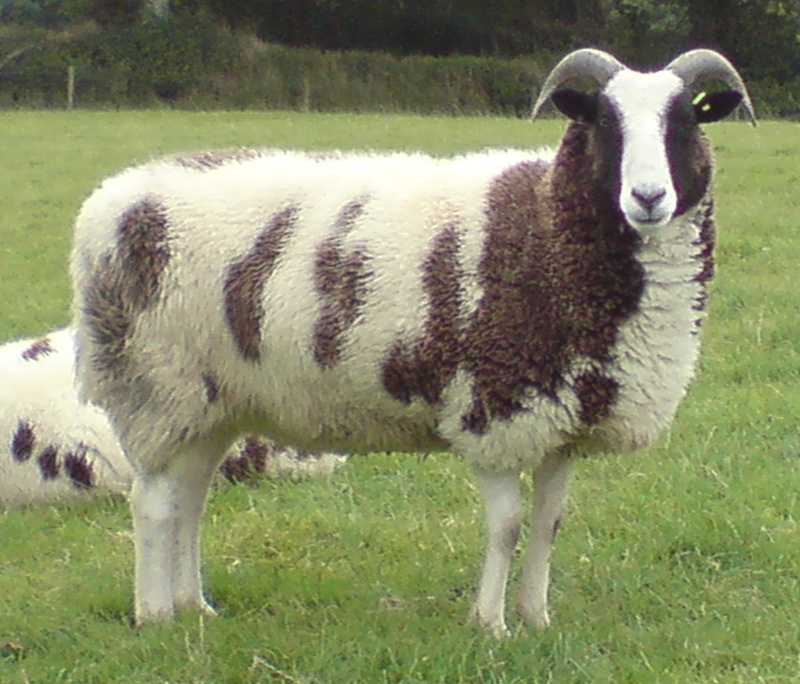 The family run farm in North Devon which boasts many ring rosettes for its flock of around 50 of these lovely sheep, is proud to be producing here in the UK and even prouder of the many rosettes which their animals have won over the years since they started farming Jacobs in 2003. The Slee family also produces knitting yarn from the fleece in a grey & white, 75% Jacob and 25% mohair to give a little more texture. With traceability an increasingly important factor in buying habits, there is no problem with knowing exactly where your throw has come from. Born, bred and woven in the UK. That’s another feather in the cap and an accolade we think this particular family run farm should be very proud of. Halsbury Barton will be on Stand W9 in the Shop Til You Drop marquee.